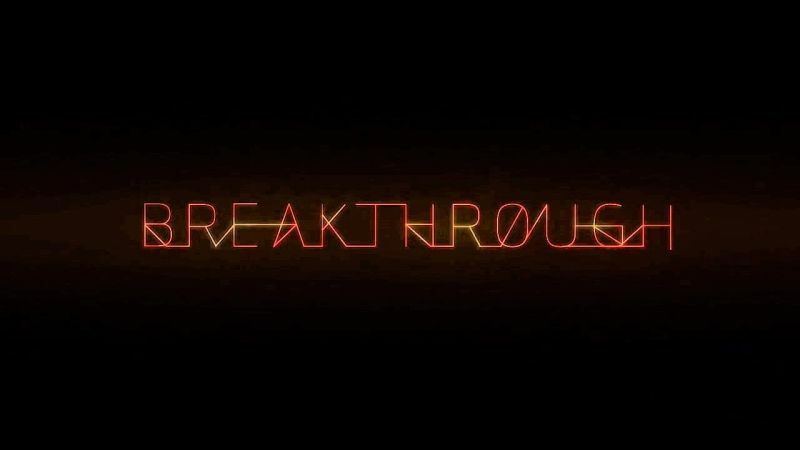 Breakthrough: Series 2 The show provides a thought-provoking and imaginative perspective on scientific discovery as it unfolds, revealing the world of tomorrow...today. Each episode follows scientific explorers working on cutting-edge projects with breakthrough potential. Renegade researchers are fighting the medical establishment by exploring a controversial cure for our vices: psychedelic drugs. A look inside the shadowy world of hackers, where good battles evil. "White-hat" hackers stage a risky raid on a bank; a "black-hat" ISIS recruiter organizes a terrorist attack. Maverick doctors supercharge killer T cells, creating a breakthrough treatment for cancer. The military and defence industry are looking for ways to defend against a mass drone attack, and they'll learn how at the Game of Drones competition. The world's electric grids are aging and vulnerable. Now, engineers are making a dangerous trek to prove there is a better way to bring power to the people. Engineers make a dangerous trek across the Himalayas to bring power to a remote monastery. This page was last modified 12:16, 11 April 2019.